The Pomeranians are developed in Pomerania province from ancient Spitz breed. These dogs are sociable, love to meet new people, good around with kids and they easily get along with other animals. 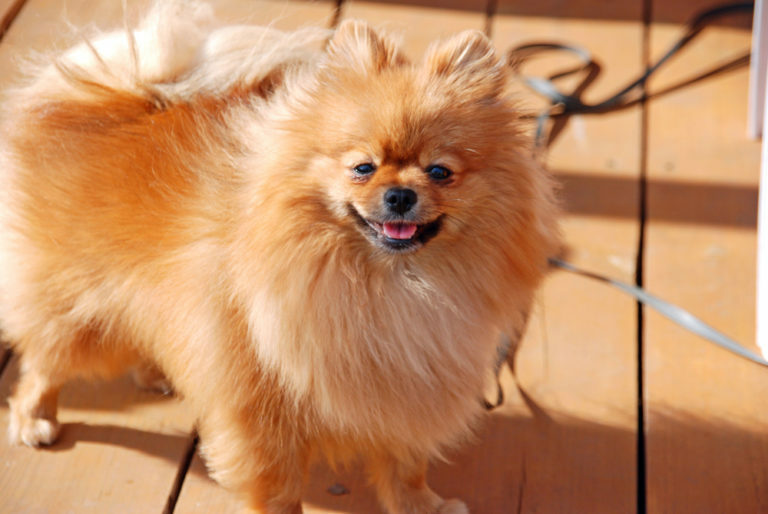 The Pomeranians are tiny and so active indoors which makes a good choice for apartments. 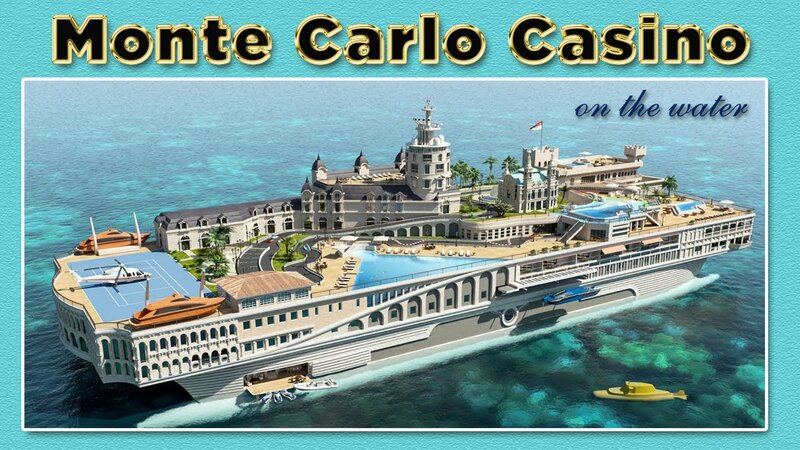 Although the weight ranges from 3-7 lbs, they have a disproportionately high price. It’s a scary-looking breed, and being guardian breed and a hunter, this can quite be aggressive. 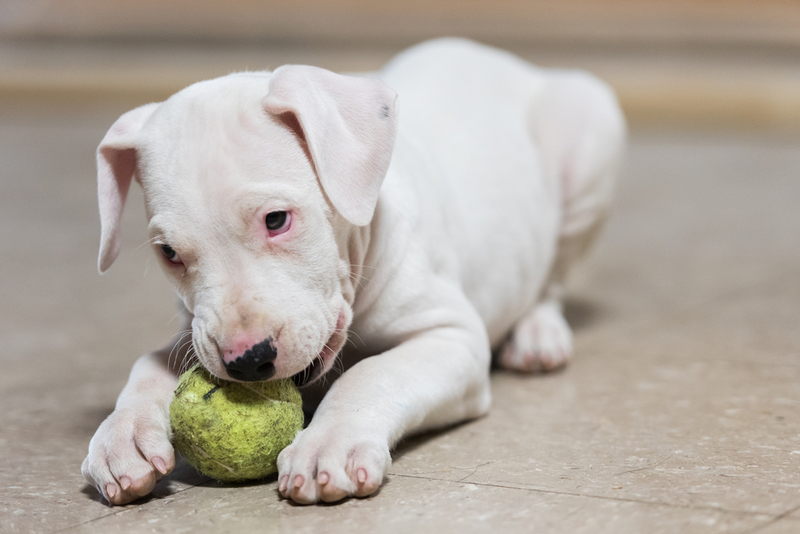 The Dogo Argentino must be trained by a professional because they can really be dangerous if not trained well. To have a perfect guard for the family and home, an amount of 4,000/puppy has to be paid. They originate in Japan and today, they have two different varieties: the American strain and the Japanese strain. These dogs require plenty of trainings. They are loyal but can be stubborn and also dominant. 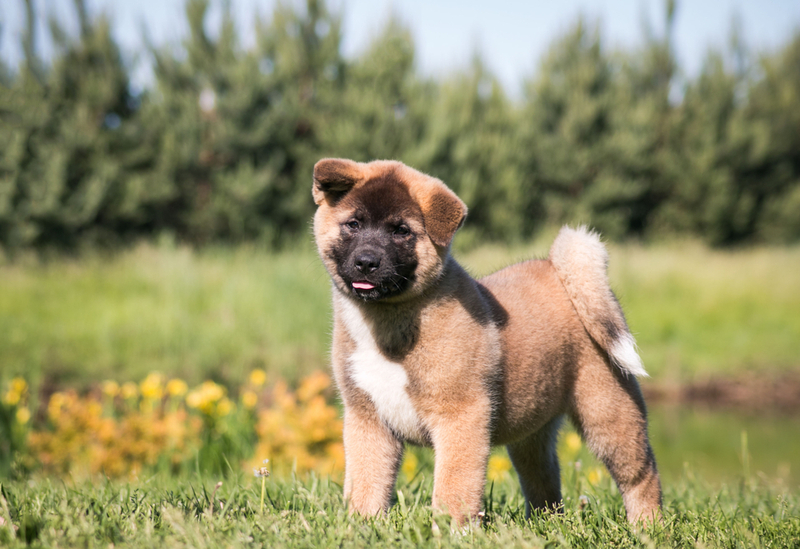 A pure breed of Japanese Akita is more pricey and may reach up to $4,500. The Rottweiler, historically, was known to be a herding breed but now they are good guardians and they are great protectors of their families. Oftenly use as guide dogs, search & rescue dogs, and police dogs. 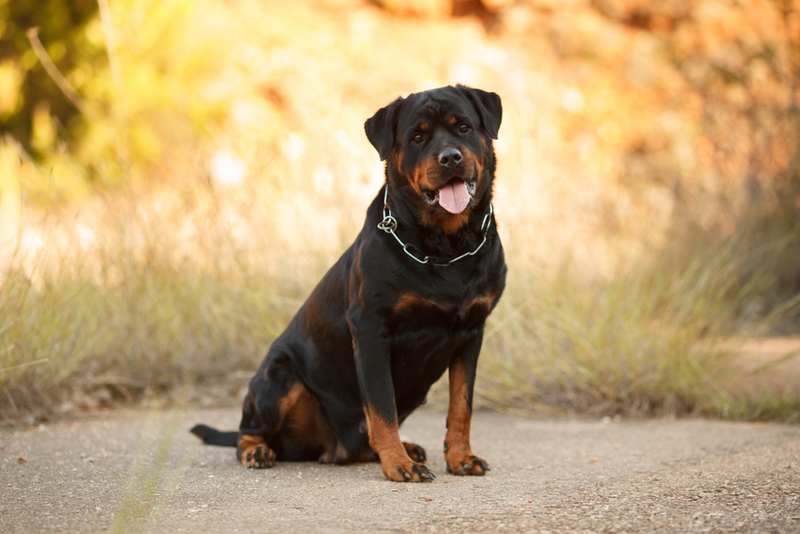 Although nowadays, Rottweilers are well-known and a common breed, some values reach to $ 6,000 and it depends on their bloodline. 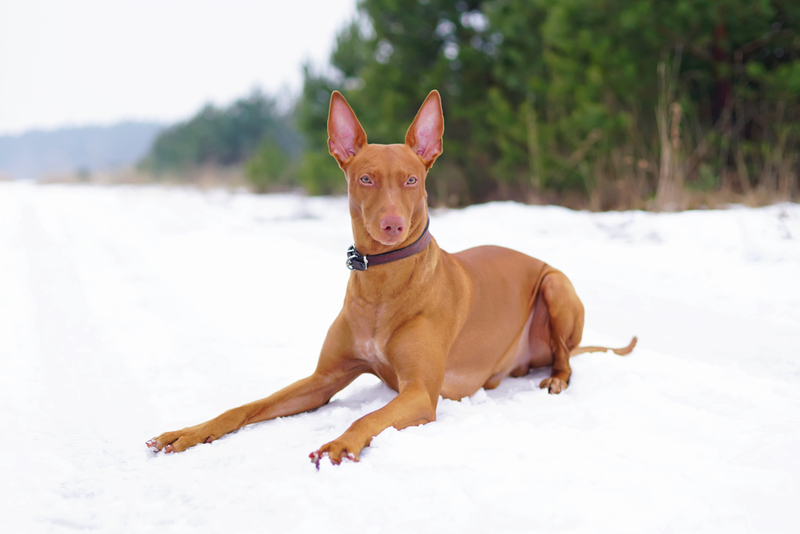 Although they are similar to the Egyptian’s ancient dogs, they don’t have Egyptian ancestry. They are active, friendly, intelligent and their origin was a mystery. Their ears and nose turn to deep rose in color when they “blush” because they got excited.